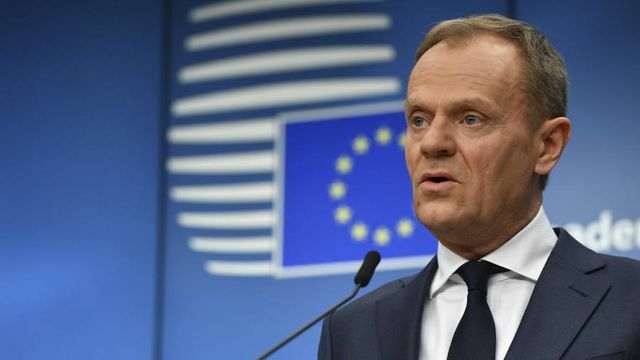 A draft of the guidelines to be issued by Donald Tusk, President of the European Council, seen by the Financial Times, suggests that the European Council will play down the possibility of a hybrid Brexit model in which the UK sits outside the single market but retains access to financial services passport rights. This contrasts with comments made by the UK Prime Minister on Friday and over the weekend. Might this mean that we are edging a little closer to a clearer understanding of the parties' starting negotiating positions, at least in a financial services context? That may depend on the follow-up to these pronouncements and whether they are subsequently reflected in further statements and more detailed written materials. Arguably, Mrs May and Mr Tusk are doing little more than reiterating what may always have been the UK's aspirations (in the case of Mrs May) and the EU's clear stance on the indivisibility of single market freedoms (in the case of Mr Tusk). However, the references to financial services are, perhaps, getting a little more intense and a little more frequent. If the financial services regulatory Brexit battle lines have not quite yet been painted, we might nevertheless be witnessing their first sketch in outline. Brexit: the outline of an equivalence deal for financial services?